Welcome to the SASS Management Agency Blog. Here you will find handy tips, info on upcoming events and promotions that SASS is part of or general advice on how to make the most out of your career in acting, modelling, promotions, tv, film and more. If you have a question you can always contact us from our online form or if you are looking for representation, you can complete our online application form. 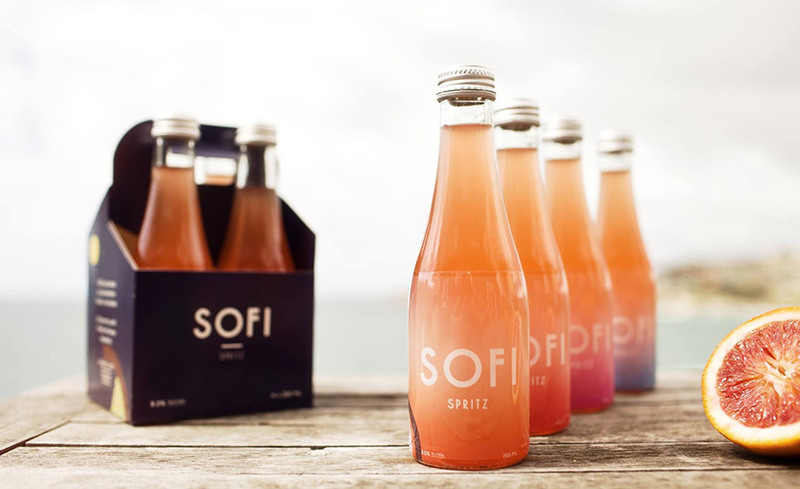 SOFI Spritz got in contact with SASS Management for a rollout of their new beverage, including tastings at over 250 retail outlets all across Australia. 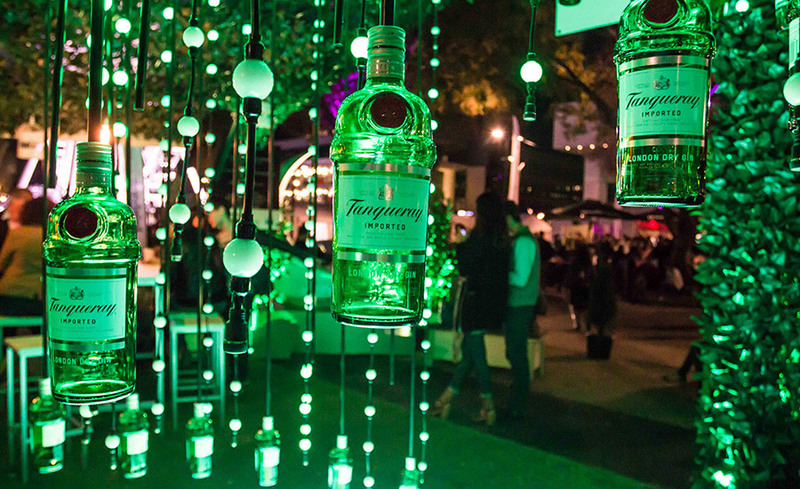 The friendly team at Leo Burnett spoke with SASS Management and got our experienced talent agents from our SASS Events and Promotional Division to put on a magical display at Portside Wharf in Brisbane.